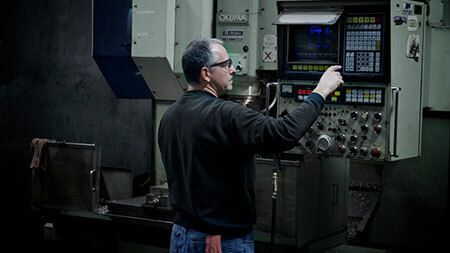 Parker Machine employs 15 highly skilled machinists who work with almost any type of material to manufacture precision machined parts to exacting customer specifications. We finish our jobs on time. We can reverse engineer from your sample part or use your CAD file or blueprints to machine to your exact specifications. Our rigorous quality standards are maintained by a full time quality assurance and control inspector. Our customers demand the best. Our goal is to exceed it. Make Parker Machine part of your solution. Contact us today.